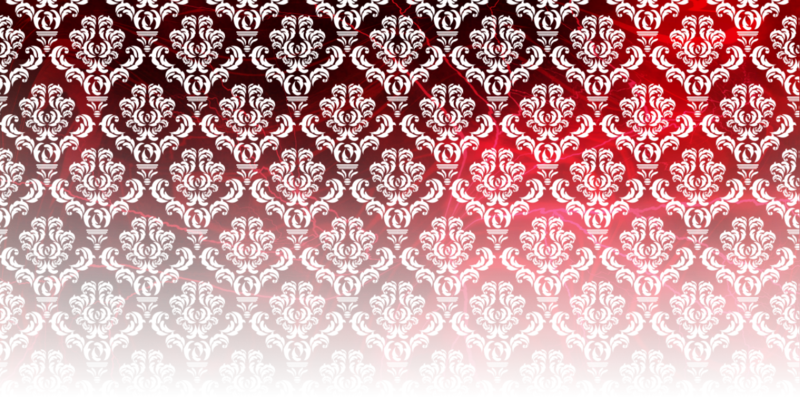 The sixth installment of the Amaranthine series pulsates with the dark blood of vampire lore. 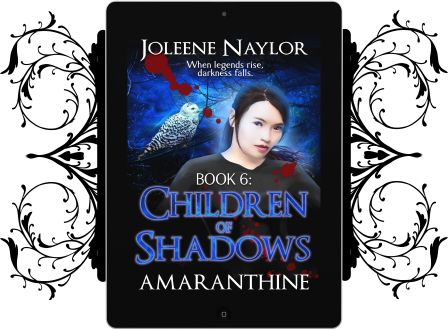 The Children of Shadows, a vampire cult not seen for hundreds of years, resurfaces to wage war on the vampire guilds. Led by a familiar face, the cult wreaks havoc while Katelina and Jorick are trapped in Munich stronghold. Ume, a mysterious vampiress, who claims to know Verchiel, offers the help of her secret organization. But how are she and Verchiel connected, and can they trust her? As mysteries are solved, new ones appear. 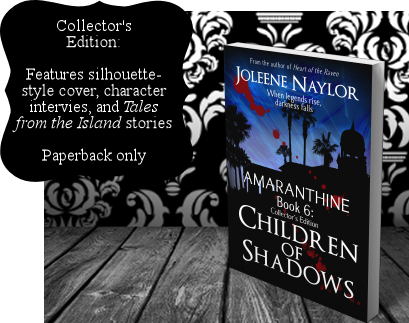 Why have the Children of Shadows returned, and is it really a former ally that leads them, or a look-alike? Jorick and Katelina will have to team up with past companions and new allies if they want to find out the truth. Legends rise and secrets are revealed in a world where vampires walk, drenched in blood and shadows.